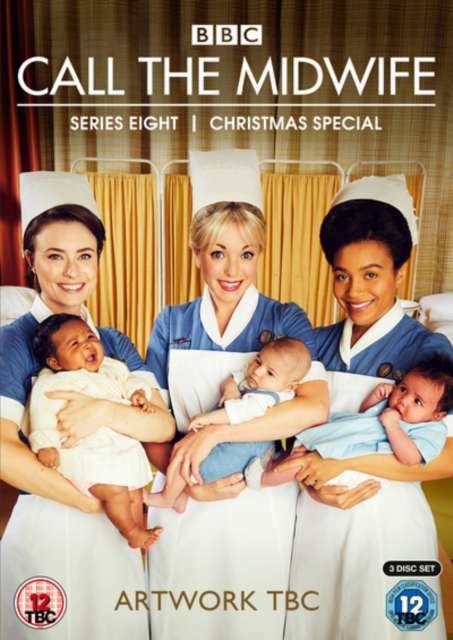 Der Artikel Call The Midwife Season 8 (UK Import) wurde in den Warenkorb gelegt. Drama / TV-Serie, 545 Min. This series continues to explore complex medical and personal situations on the midwifery and district nursing rounds. It is now 1964 and it’s evident how the times are changing: from the beacon of the contraceptive pill and the shadow of the 1967 Abortion Act, to the introduction of a new cancer-screening programme. The nuns and nurses continue to face a variety of challenging issues including interracial adoption, cleft palate, sickle cell and cot death. And for one of the team, romance could be on the horizon.